Japanese company Nintendo has always been a major player in the video game world, although sadly for its fans it has been playing second fiddle to Microsoft and Sony in the last couple of years. 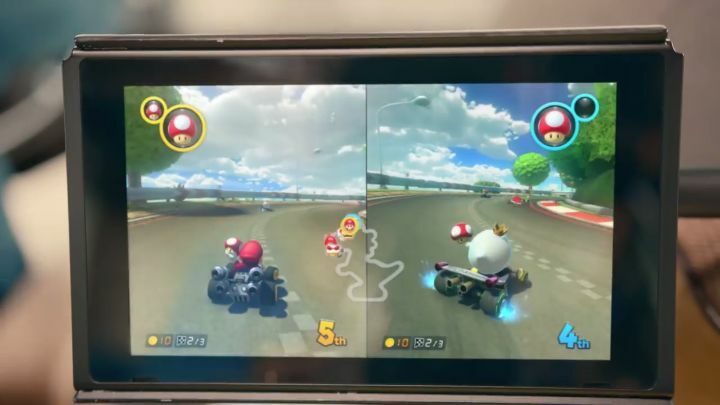 The reason for this is that Nintendo’s Wii U console failed to take the world by storm and wasn’t the success story that many expected, even though Nintendo has done pretty well more recently with its best-selling Amiibo figurines and its handhelds like the 3DS, while the company also appears to have finally recognised the importance of mobile gaming and has began releasing smartphone games like Super Mario Run. But DFC Intelligence clearly has a rosy view of Nintendo’s future, as the research firm recently stated in a report that it expects Nintendo to sell 40 million units of the Switch by 2020, as reported on gamesindustry.biz. This is certainly a stunning figure that would dwarf sales of its last-gen console, the Wii U, by a considerable margin, as the earlier machine sold just over 13 million units in its lifetime. “The Switch is a compelling piece of hardware that could potentially reach a much larger addressable market”, commented DFC Intelligence on the report. This research firm also noted that other factors like the lack of software for the console and also Nintendo’s “poor recent track record introducing new products” could hurt the Switch’s sales, while they also said that their forecasts were “conservative”, which many may find surprising. 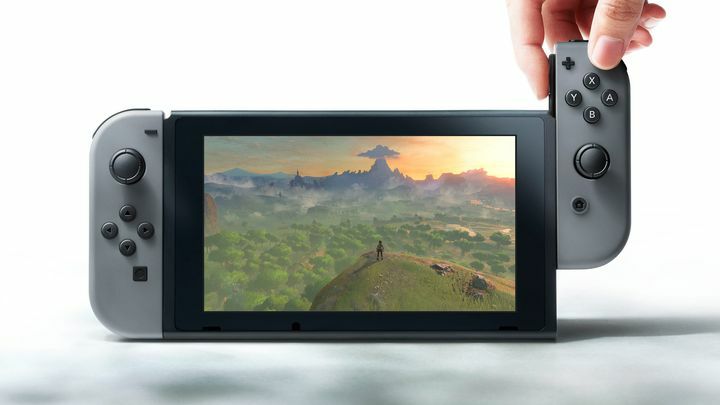 The Nintendo Switch will be a top-selling console according to a new report. This is because even though the Nintendo Switch’s first party exclusive line-up for this year is stunning, with games like The Legend of Zelda: Breath of the Wild and Super Mario Odyssey in the pipeline, the truth is that there won’t be that many games available for the Switch at launch, while Nintendo’s console is likely to suffer from the same lack of third party support as the Wii U did, as the likes of Canadian developer Bioware have already said they do not plan to bring games like Mass Effect Andromeda to the console. Also, Nintendo does have a tendency to get in their own way when introducing new products, and many gamers were frustrated last year when trying to get hold of the company’s NES Classic, which was only available in limited quantities at launch. Actually, nobody expected Nintendo’s original Wii to sell more than 100 million units and yet the console turned out to be a best-seller, and the Switch does have some compelling features such as local multiplayer which are largely absent from new-gen consoles like the PS4.